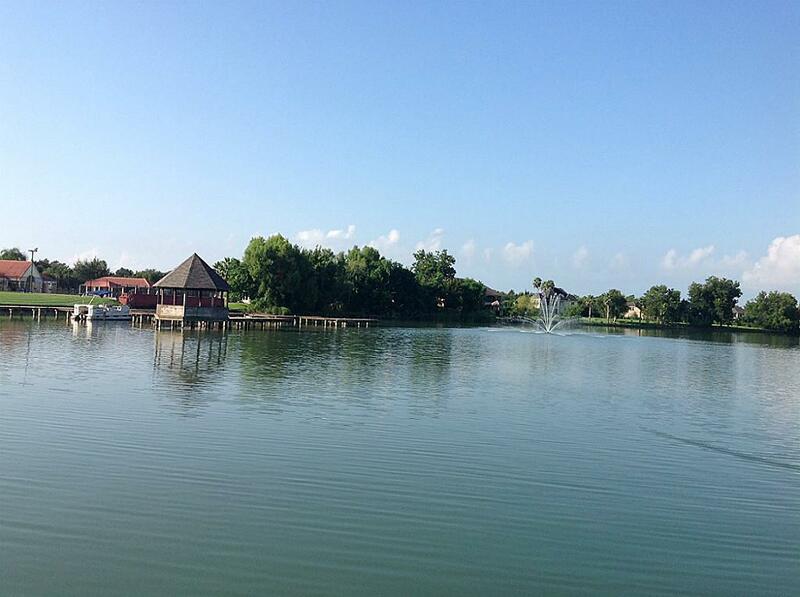 LAKEFRONT, WATER VIEW!!! 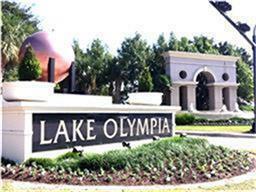 Lot has been surveyed, 6,441 sqft located in the private Jade Island @ Lake Olympia. Only 80 homes in this gated community. Many lots available for sale - single, double & triple lots.Reserved lands to keep wildlife, come visit in the evenings to spot deers. 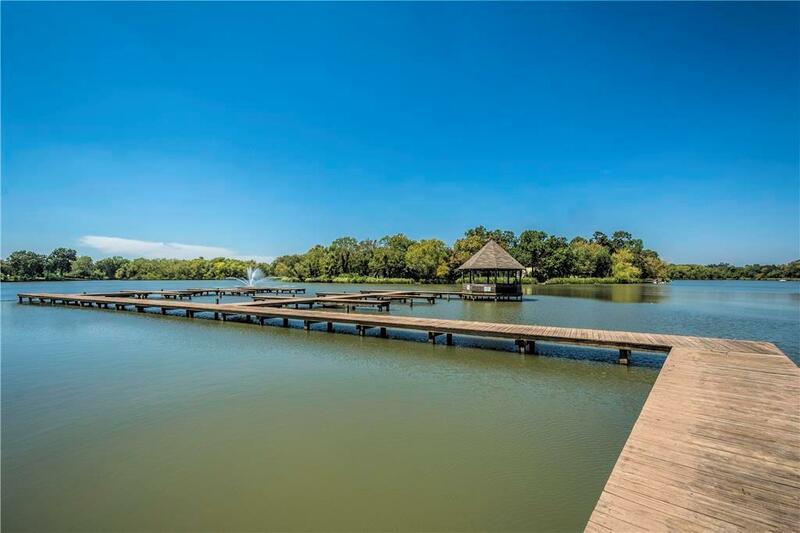 Over 130 acres of natural lake, 2 swimming pool, tennis courts, playgrounds & marina. 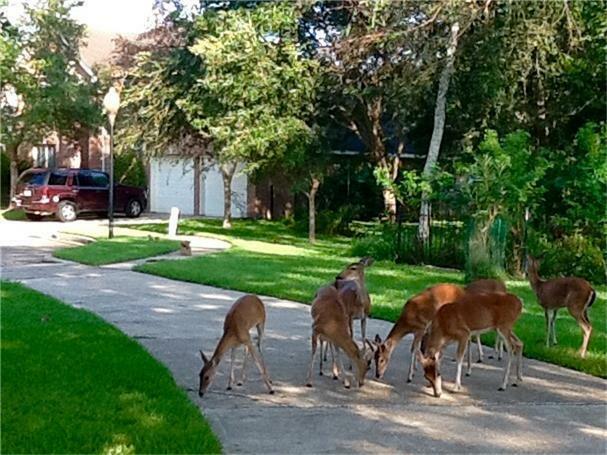 NO HOA build-time requirement to build your dream home. Boat tours available upon request. Lot sizes are approx.